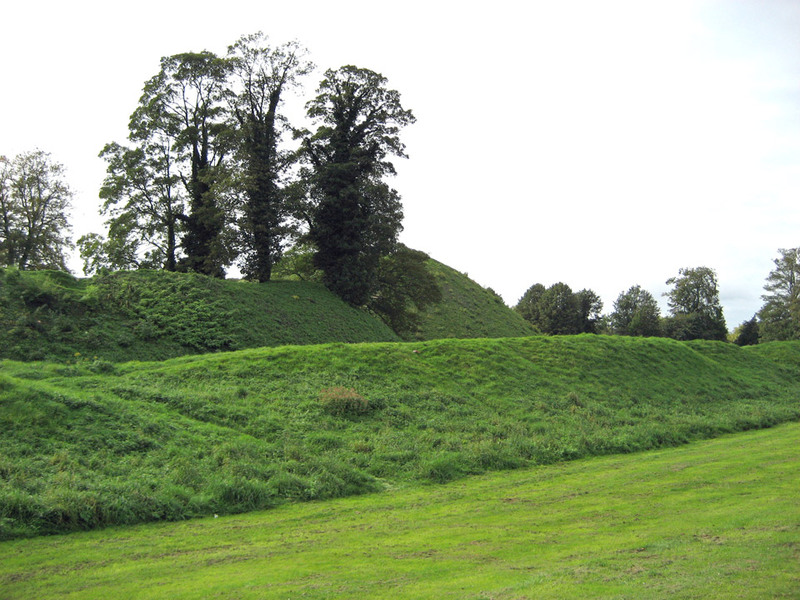 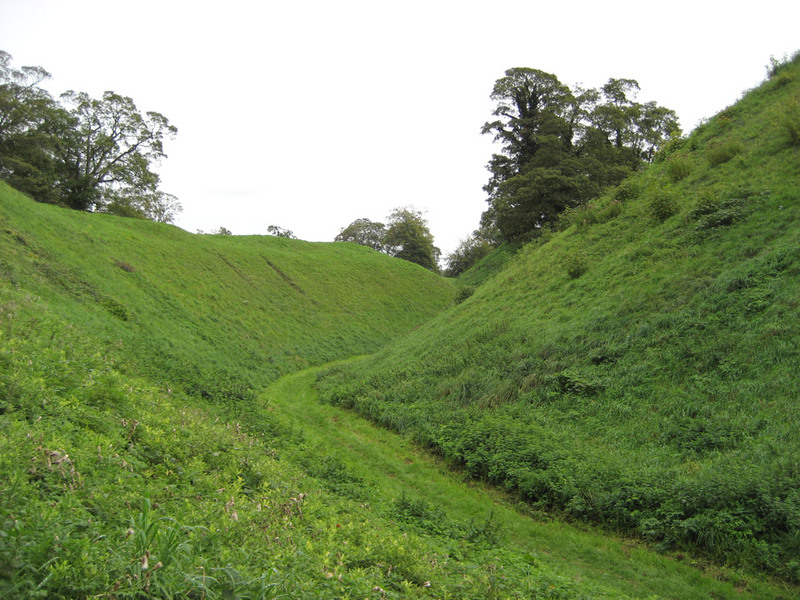 There were two motte and bailey castles in Thetford. 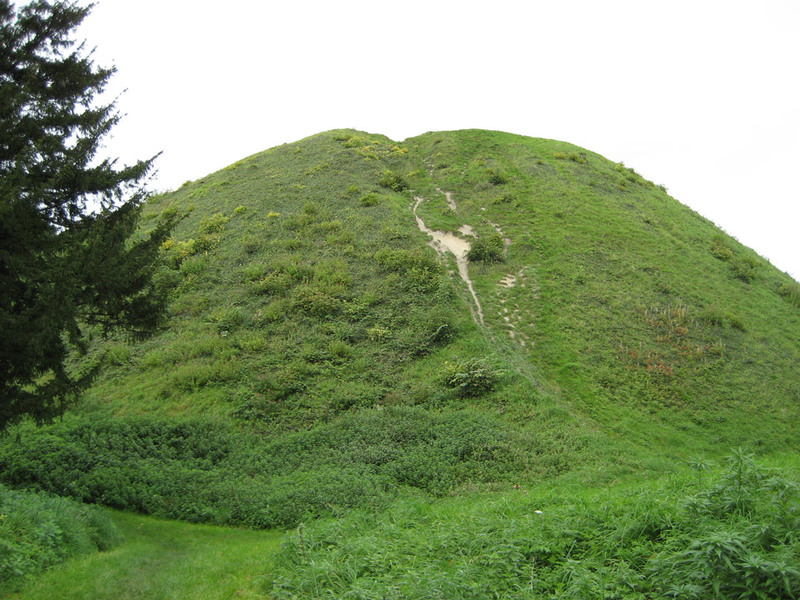 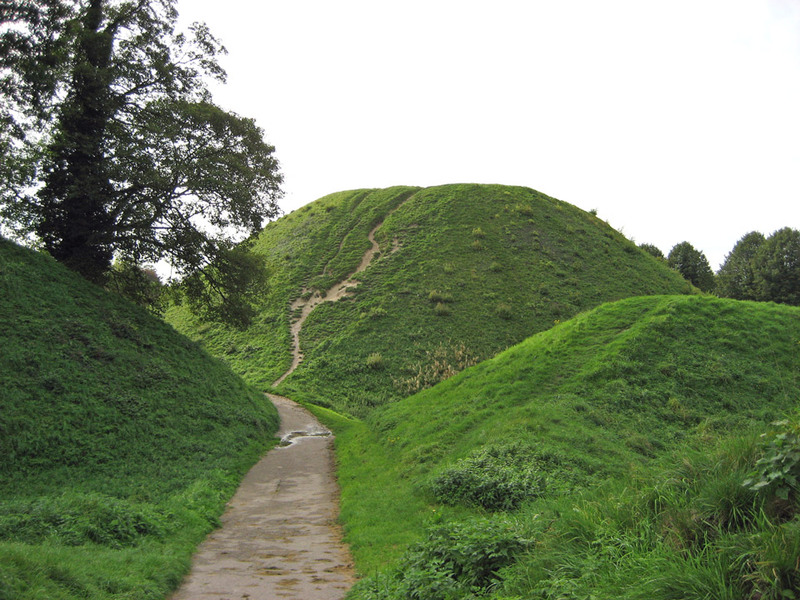 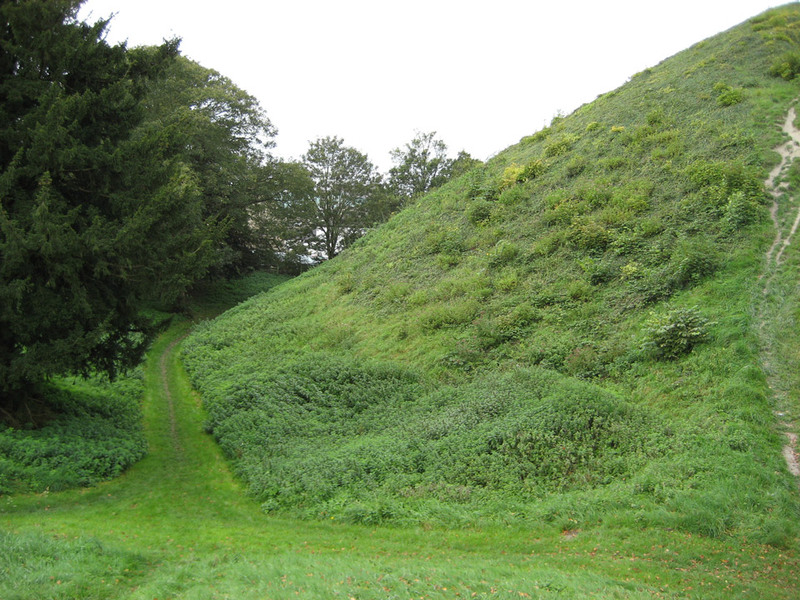 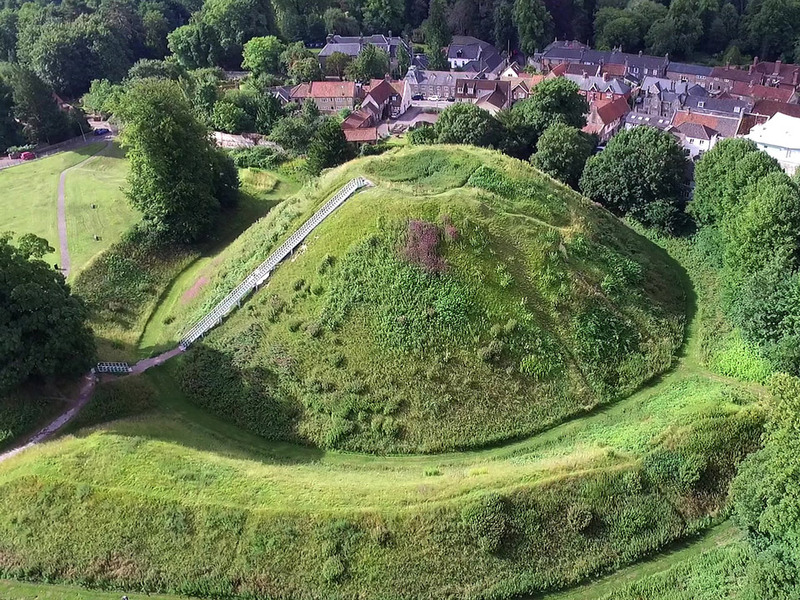 Castle Mound is in the centre of the town and the motte which remains is at 40 foot high one of the largest in England. 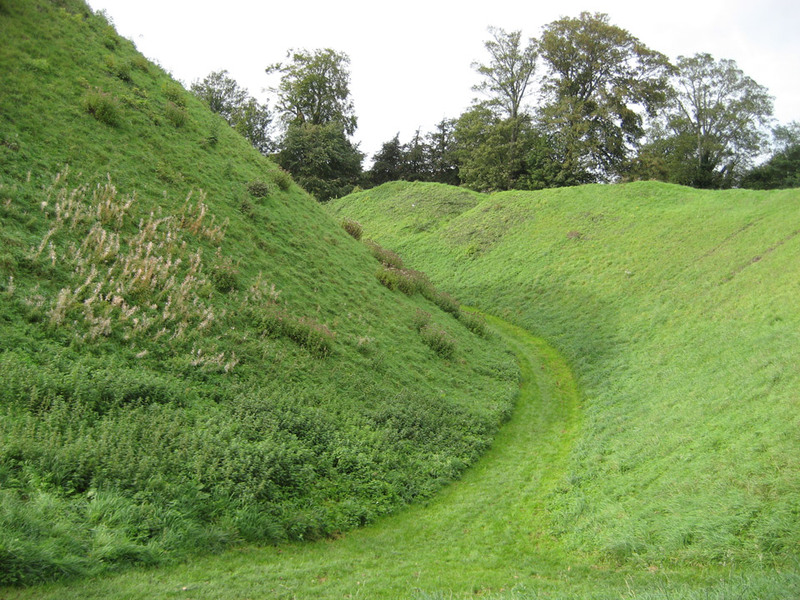 It is within the earthworks of an Iron Age fort and was erected at the end of the 11th century. 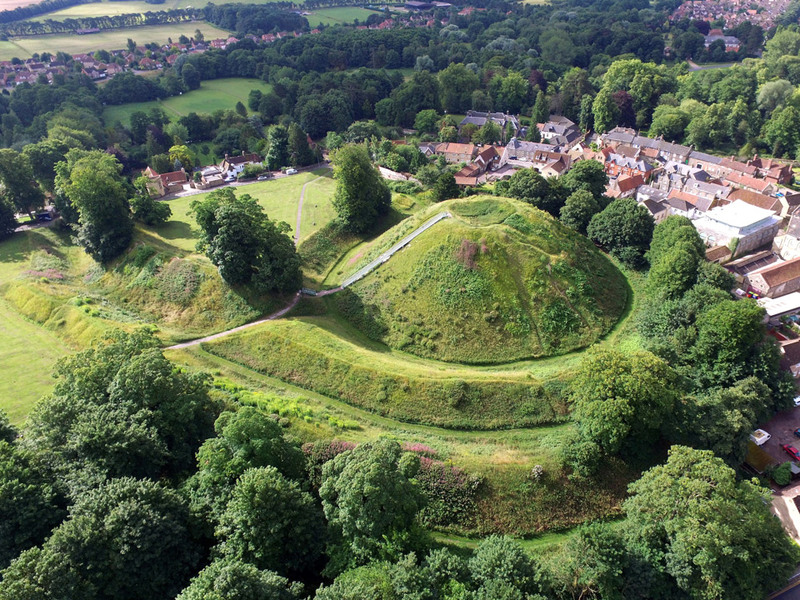 The wooden buildings were destroyed in 1174. 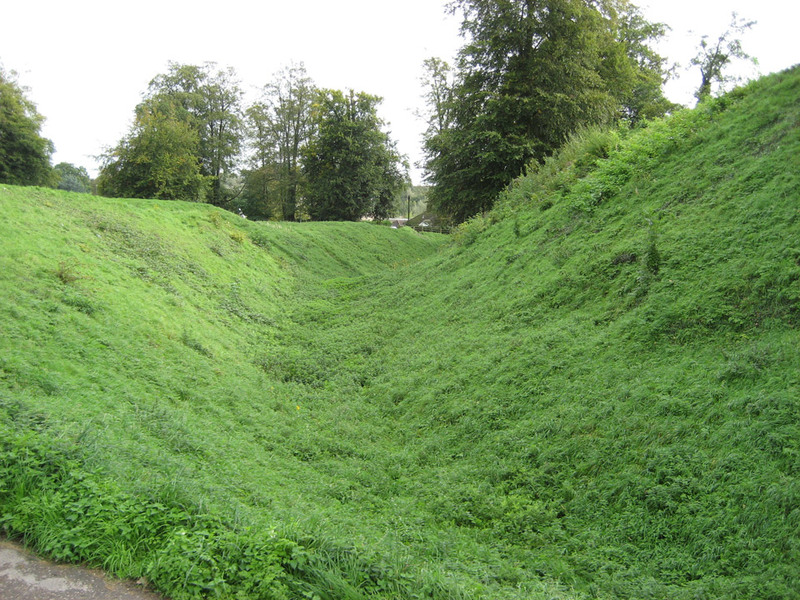 Also in Thetford are the remains of the 12th century Thetford Abbey. 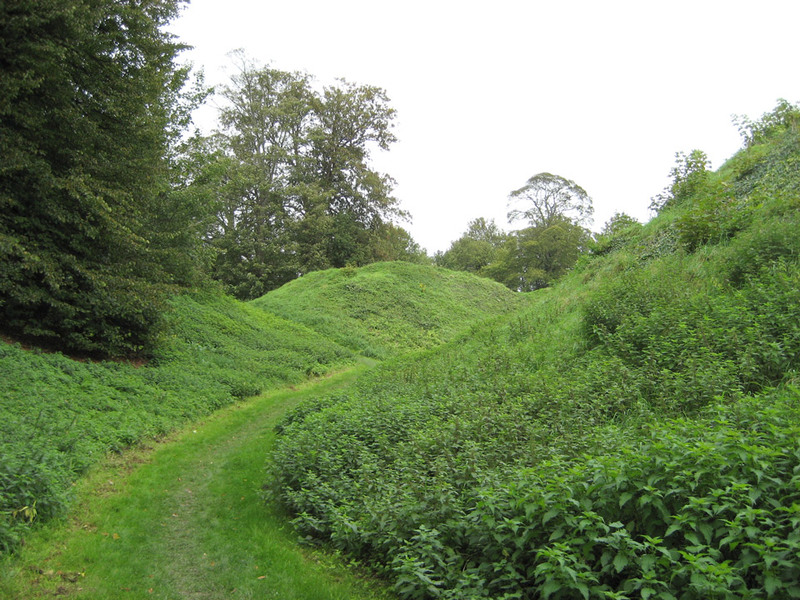 Two miles to the west is Thetford Warren hunting lodge dating from 1400. 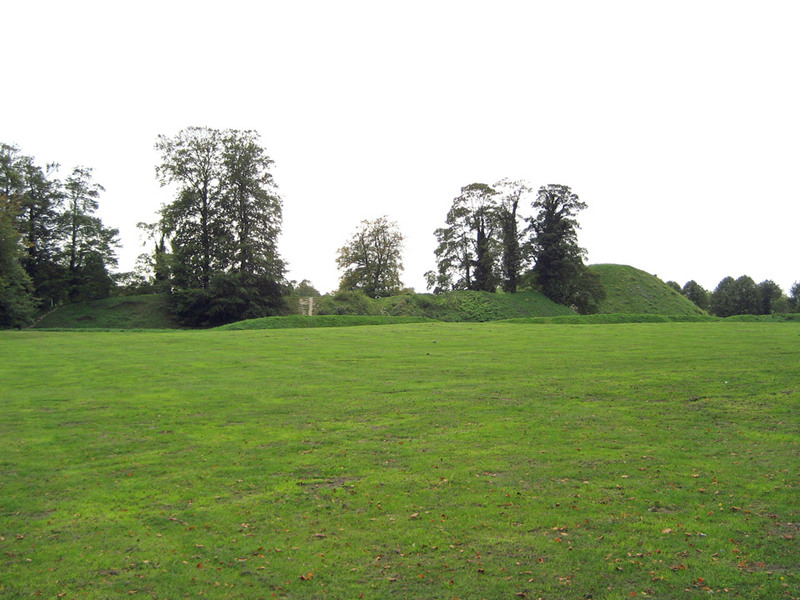 The was a second castle, Red Castle, outside Thetford but now only a flat mound remains.